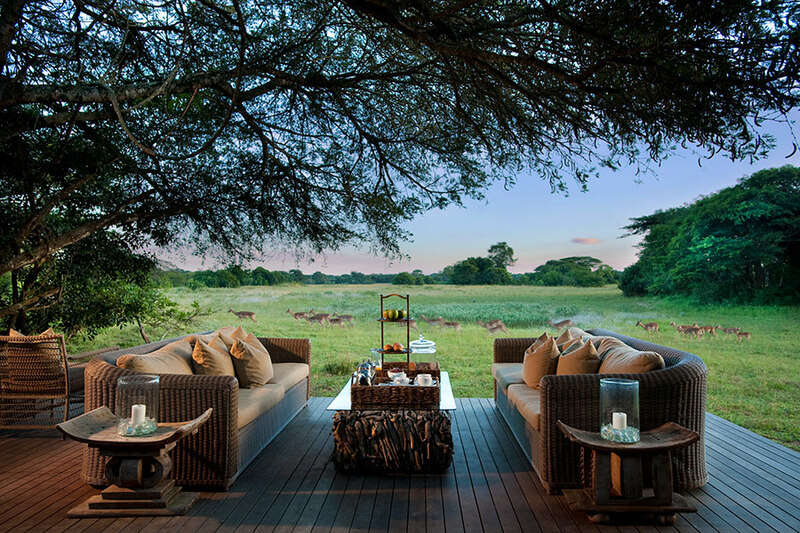 Fringing &Beyond Phinda’s unique vlei (wetland) system at the edge of the sand forest, Vlei Lodge offers an intimate safari experience, with elegant and gracious spaces designed for quiet contemplation of the African wilderness. 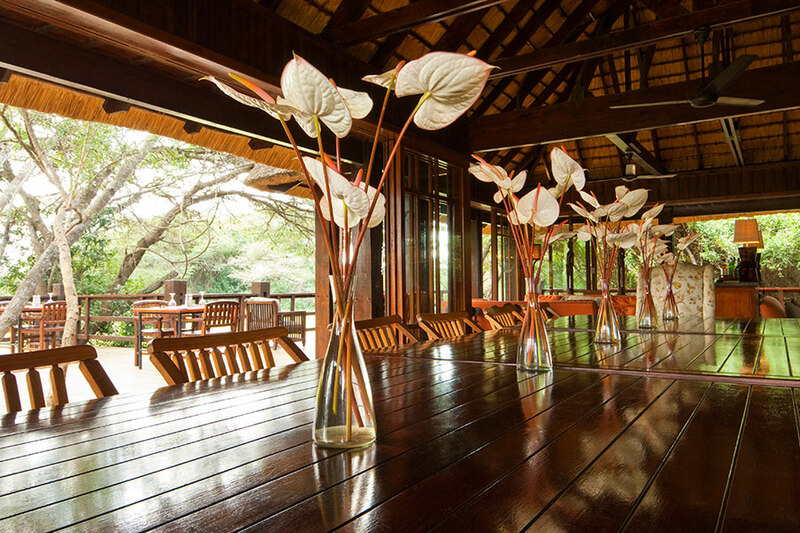 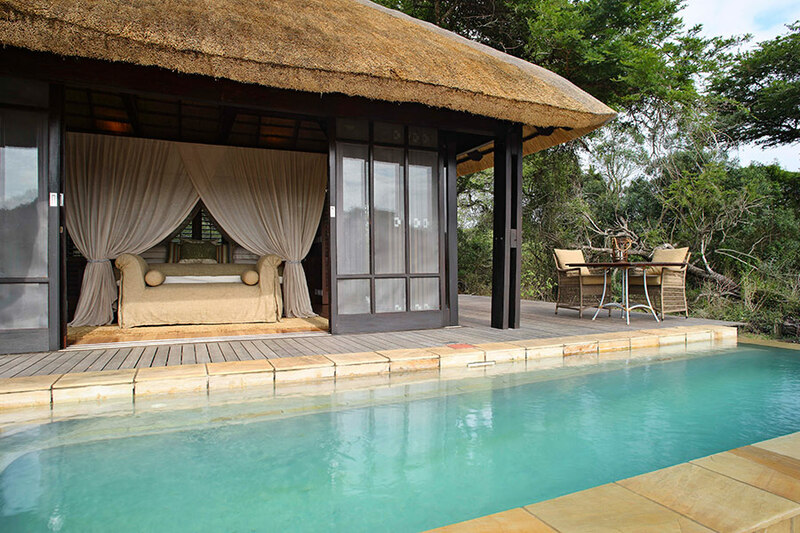 The six elegant thatched suites look out onto an ever-changing parade of animals on the open vlei. 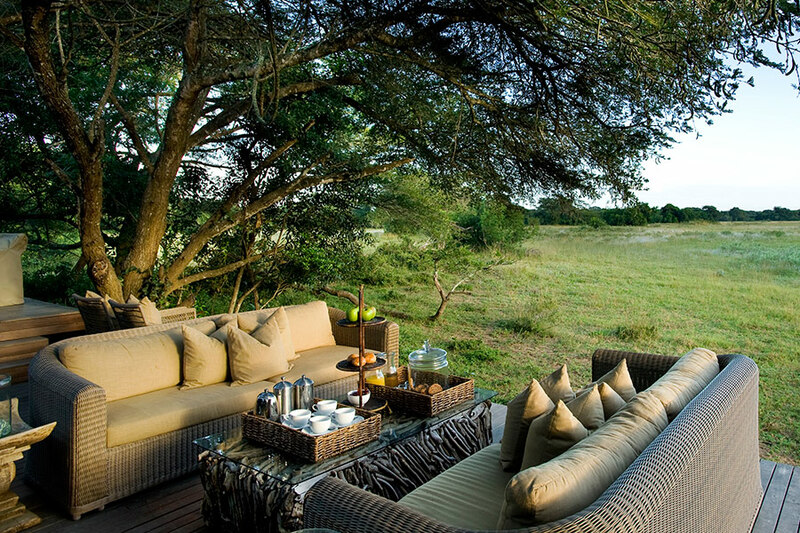 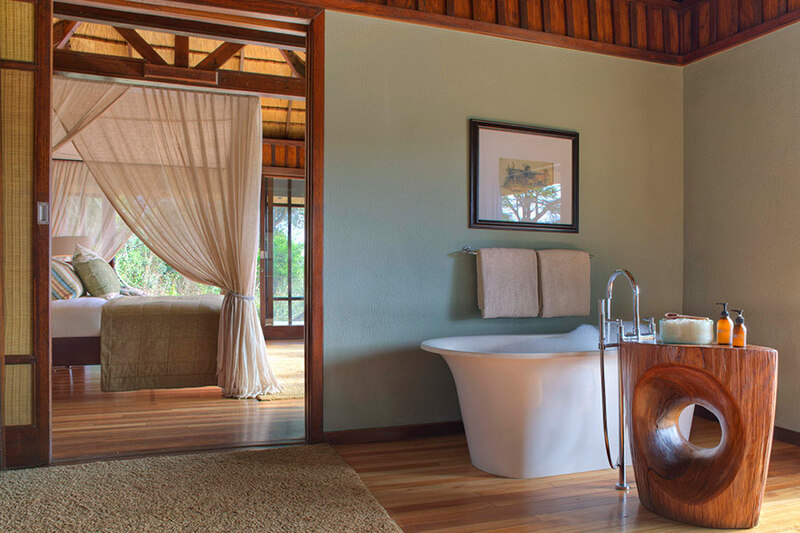 Here you can indulge in game viewing from the comfort of your private plunge pool. 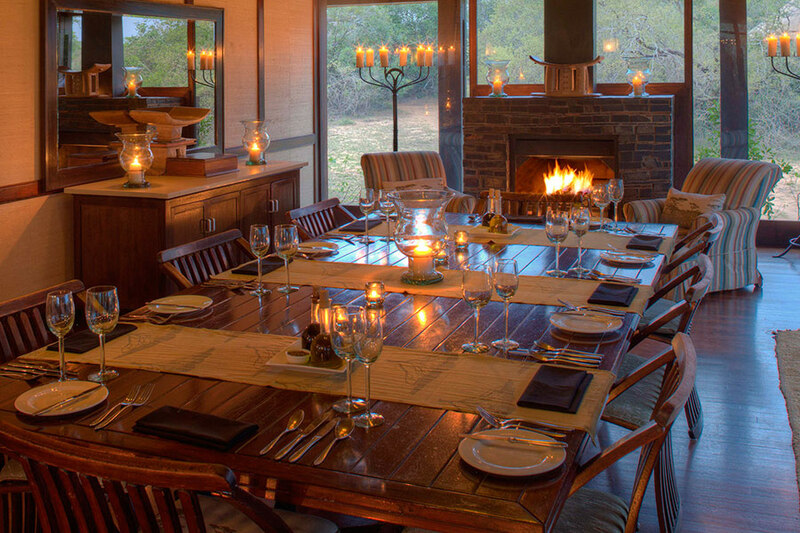 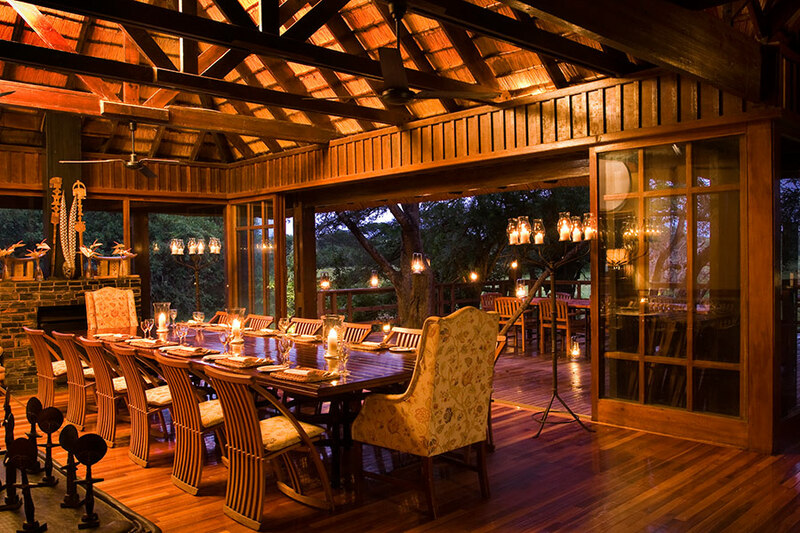 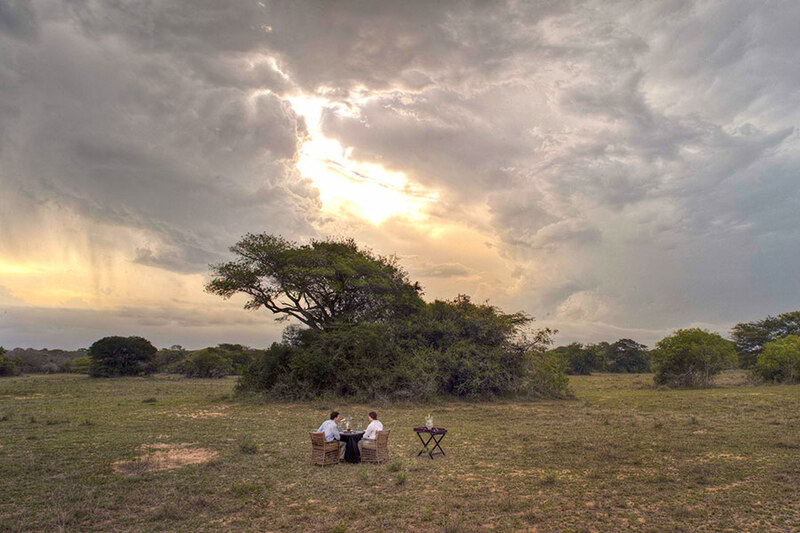 Experience delicious dining with an African twist on expansive viewing decks open to the night sky or in a beautiful and remote bush setting.